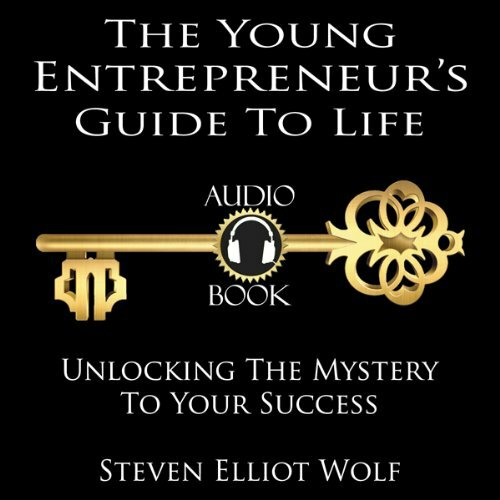 Showing results by author "Steven Elliott Wolf"
The Young Entrepreneur's Guide to Life is an incredibly powerful combination of real-life success stories and perseverance in the 21st century. Steven Wolf shares his personal stories of triumph and loss while mapping out an instruction guide of how to live and what to do to become a successful young entrepreneur. The experience that Steve shares is timeless and insurmountably valuable. If you are a young entrepreneur, The Young Entrepreneur's Guide to Life should be the first book to read to start your journey to success!